Does a tree on your property need to be pruned or removed? If so, there are things you should know before such a task is performed. Knowing which form to submit is important and will save you time. For most trees in Waverley, an application is required for a tree permit. 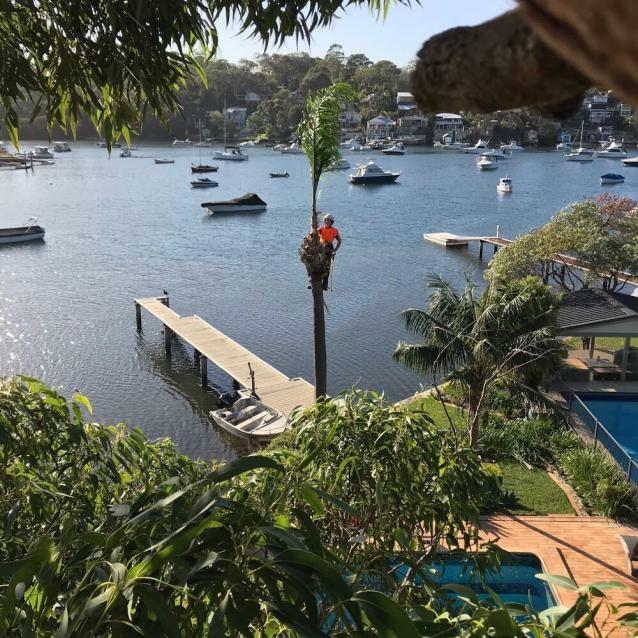 If your tree is located in an area of Heritage Conservation, listed as significant on the Tree Register or considered as a heritage item, you’ll need to complete a development application when requesting major pruning works. The same is true for removal that will impact the heritage status of the tree, heritage conservation area or heritage item itself. Even if your tree falls into the development application category, you can still submit a tree permit application. A tree management officer from the Council will assess your request and determine if a development application is needed. After the initial inspection and assessment are carried out, the information they reveal will be submitted as part of the tree permit application. All photographed or documented history pertaining to the tree should be submitted and will help provide a clearer, more concise assessment. 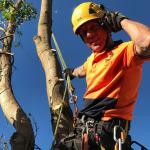 Jonnie at Wolf Trees & Gardens is up to date on all of the new Sutherland Shire Council Regulations for tree removal. 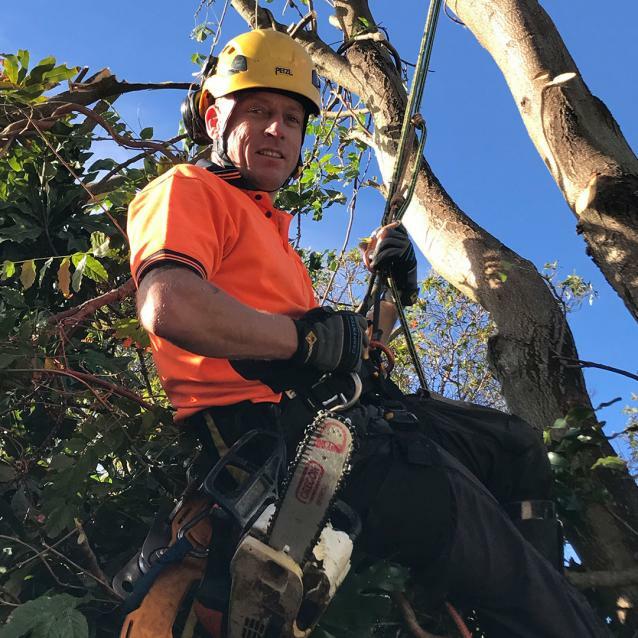 A professional should perform your tree removal services, and Jonnie at Wolf Trees and Gardens is a cost-effective and professional tree removalist you can count on. 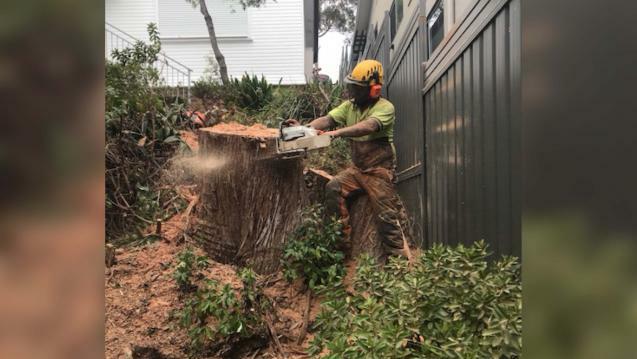 If you’re planning to prune or remove a tree in Randwick City, consult Council rules before filling out an application.